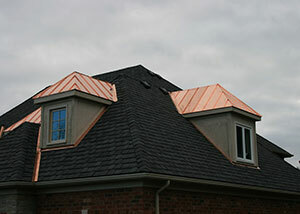 So far RoofLines has created 29 blog entries. 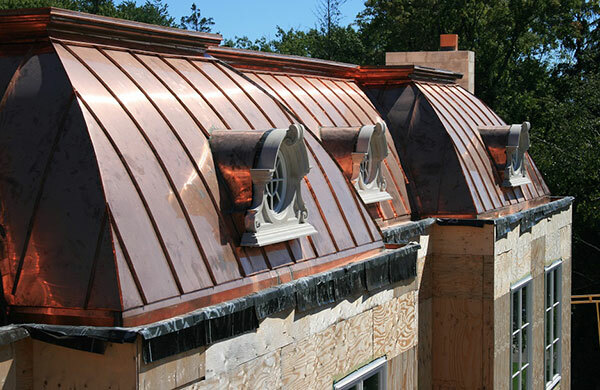 Above are some images of a recent project we have completed in the Forest Hill area of Toronto. 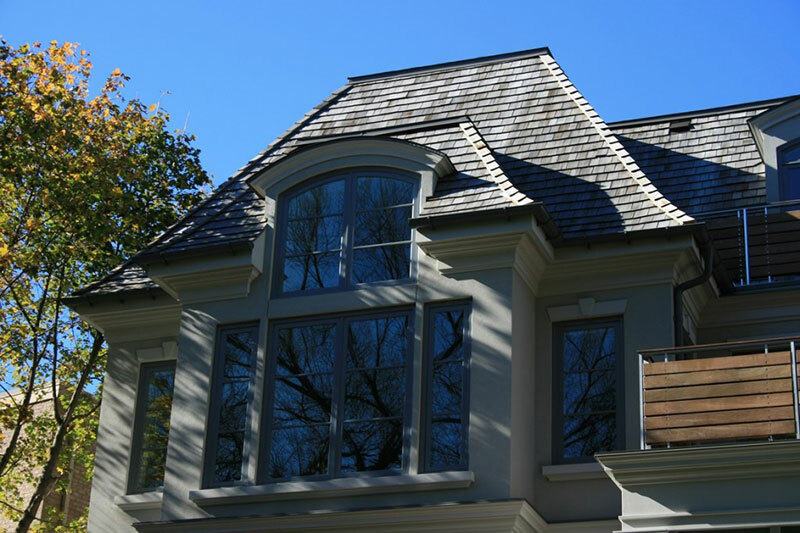 This project included Taper sawn cedar shakes, 26 gauge metal dormer roofs and also two-ply flat roofing. 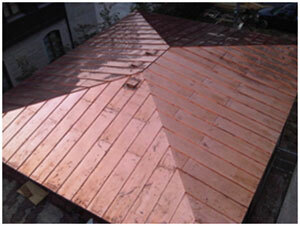 Above are a few images of a recent 16oz copper standing seam roof which is located in Mississauga. 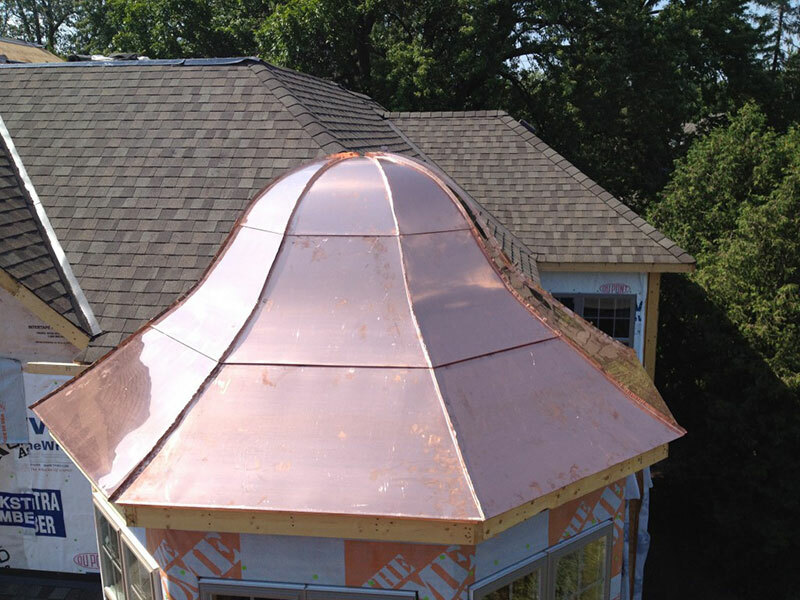 These images show one of our current projects. 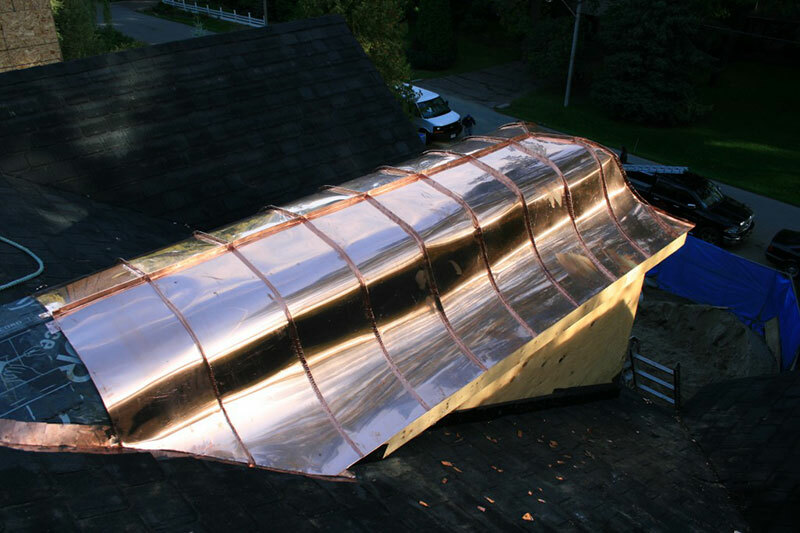 This project includes supplying and installing custom made standing seam copper sheets. 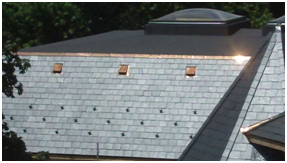 This project also includes unfading black slate and two-ply torch applied flat roofing. 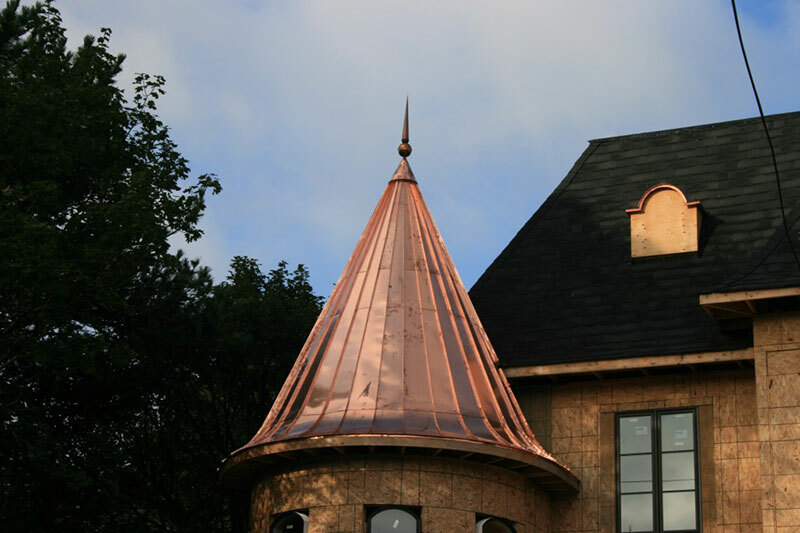 At Roof Lines we also create custom copper chimney caps and cupola’s. 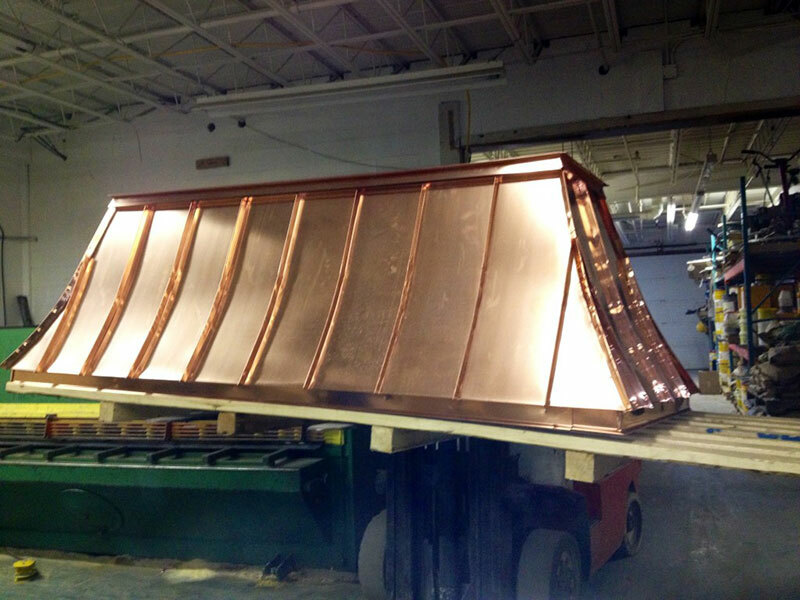 Below shows the process of designing and building a chimney cap for one of our recent customers.